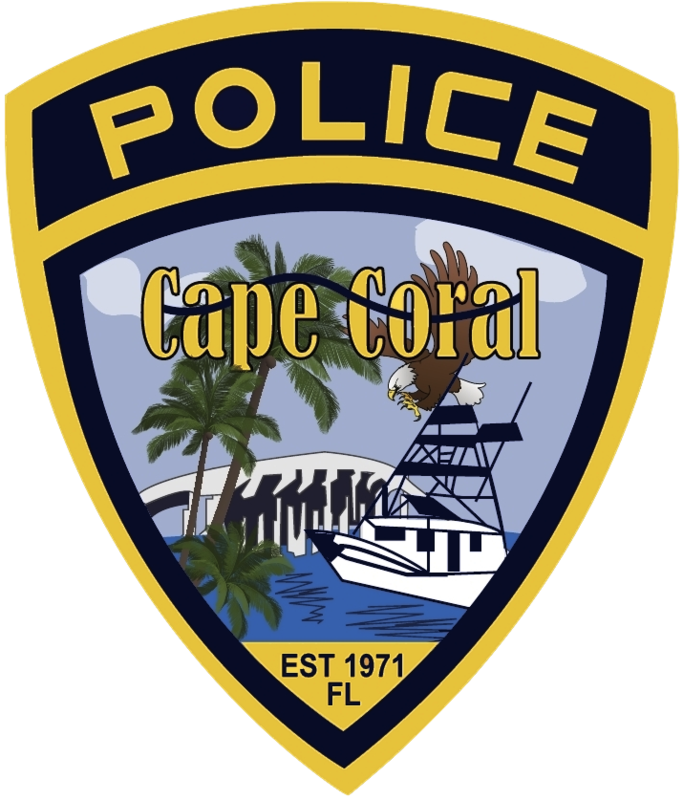 On November 3, 2018, around 8:30 PM, Cape Coral Police responded to a call for service. 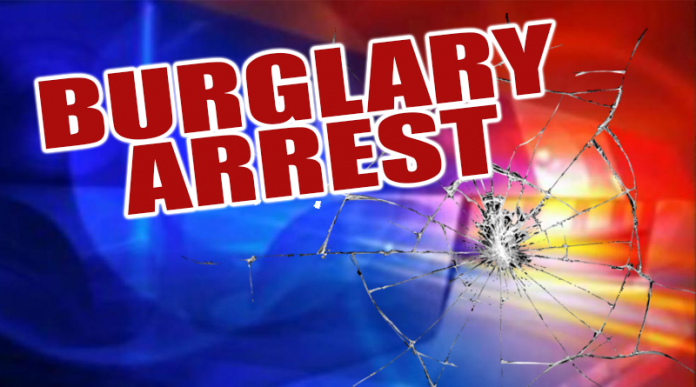 This was in reference to a vehicle burglary in progress at the Bill Austin Youth Center at 315 SW 2nd Ave.
A witness saw the suspect enter a vehicle that was not his and then remove something from it before walking away. Logan Jacob Houston (W/M, DOB: 05/30/1998, 701 NW 17th PL) fled the area prior to police arrival. Investigative efforts developed Houston as the suspect in the original call, as well as two additional undiscovered vehicle burglaries. Houston had targeted unlocked vehicles and took items from within them. 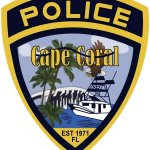 An officer located Houston a short time later at Culver’s Restaurant and he was detained without incident. Houston was charged with 3-counts of Burglary to a Vehicle, Grand Theft, and Petit Theft. He was later transferred to Lee County Jail.